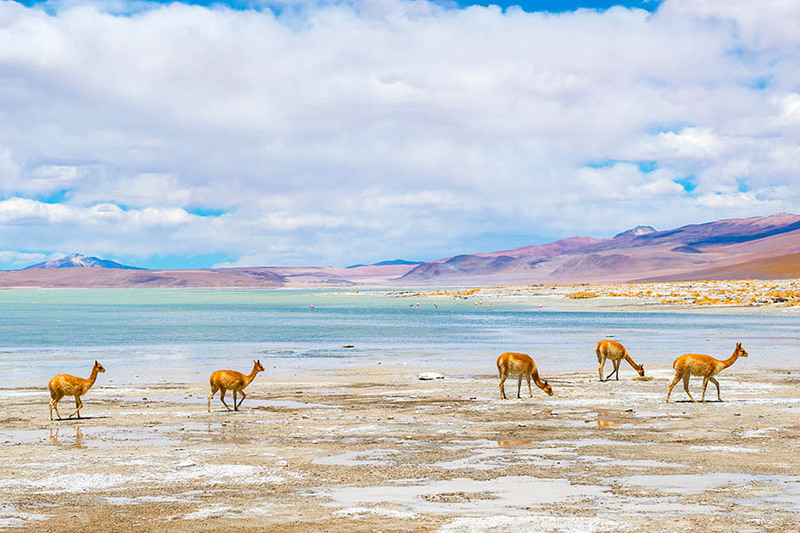 This luxury trip to Chile is ideal for families looking for a multi-centre holiday that includes adventure, incredible landscapes and marvellous creatures. We’ve hand-picked all accommodation on a full-board basis to keep things simple, and so you can maximise your time in each destination. 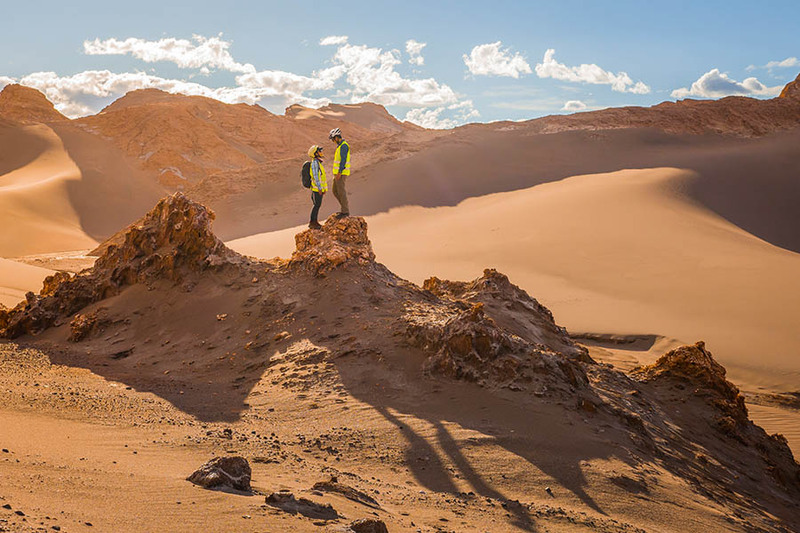 Visit the world’s driest desert, the Atacama, where kids can explore the bizarre moonscapes of Moon Valley & Death Valley. 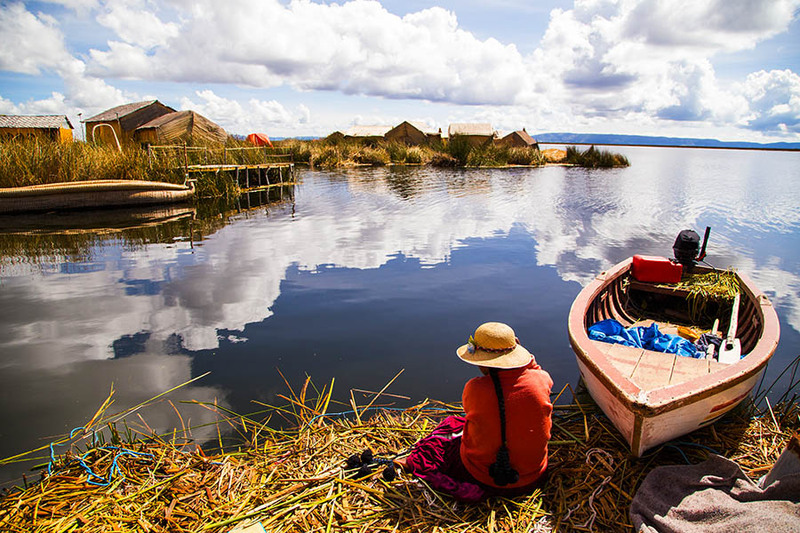 Moving down to the Chilean lake district, you’ll be amongst the snow-capped Andes and shimmering lakes. Heads over to the island of Chiloé for an amazing up-close boat trip to see endangered Humboldt and Magellan penguins in the wild! You’ll also get to see the world’s smallest deer in and stroll through Chilean rainforest. Venturing south to Patagonia, the whole family can explore striking Torres del Paine, with family-friendly hikes, rides and boat trips – all offered by your hotel, with expert help to find what suits. This holiday’s luxury, inclusive stays and a range of excursions guarantees you have plenty of time to relax together and enjoy your surroundings on this unforgettable family holiday! Get close to the world’s smallest deer and spot, woodpeckers, foxes and pumas! On arrival at Santiago airport, you will be met and driven by private transfer to Viña Matetic in the celebrated San Antonio wine valley where you will check in for a 2-night, full-board stay. Viña Matetic is a luxury, boutique property with just ten rooms and its own vineyard that was remodelled by the prominent famous architect and designer Max Cummins. You can spend your time exploring with the diverse activities offered by your hotel. There are bike rides and hikes, and adults will almost certainly enjoy a little wine tasting! (Other tours may incur an extra charge). Today you’ll be collected and taken to Santiago airport for your flight north to Calama. On arrival, your family will be met and driven to your hotel in San Pedro de Atacama where you will check in for a 3-night stay at Tierra Atacama. Tierra Atacama is in a desert oasis that surrounds the town of San Pedro and offers beautiful views of the nearby volcano. Your stay here is full board and includes a selection of small group tour for your family to choose. Amongst many tours, we suggest a visit to Puritama Hot Springs, Moon Valley, El Tatio Geysers, or he Petroglyphs and Rainbow Valley. The astronomy tours in the Atacama are also incredible – with some of the clearest skies in the world found here. The hotel’s fully qualified guides will be able to suggest the best activities to suit the interests of you and the children. You will be collected and taken by private transfer to Calama airport for your flight south to Puerto Montt, in the Lake District. You’ll be met and driven to your hotel in Puerto Varas where you will check in for a 3-night stay. Cumbres Puerto Varas boasts stunning views of the Llanquihue Lake and the various snow-capped volcanos that surround it, so get ready to enjoy some spectacular scenery! After breakfast, you’ll be driven to the Chiloé archipelago, including a 30-minute ferry and the chance to see playful sea lions and a variety of birds. Once you reach Chiloé, you’ll visit the local community and the famous San Antonio fortress. Along the way, the myths and history of Chiloé will be explained and you will get an in-depth look at life on this magical island. Driving on, you’ll reach the small cove of Puñihuil where after a short walk and a zodiac boat ride, you’ll get an up-close look at some cute Humboldt and Magellan penguins which breed here! After your Chiloé tour, you’ll be driven back to your hotel in Puerto Varas for some chill out time. Enjoy breakfast at the hotel, and afterwards, you will be picked up and taken on a guided visit of Senda Nativa Romahue, a protected area located just 14 km from Puerto Varas. This morning you’ll go for an easy hike on two trails through the Valdivian rainforest to learn more about the unique ecosystem of the region. Admire ancient trees and look out for wildlife including the chucao bird, the tricahue parrot and different species of woodpecker. Once you reach the centre’s organic garden, you will have a break and a delicious lunch. After lunch, you’ll visit the animal rehabilitation area to see pudú (the smallest deer in the world), foxes and even pumas up close! If the weather permits, you can also take a boat ride along the Maullin River. Mid-afternoon you will be taken back to your hotel in Puerto Varas. 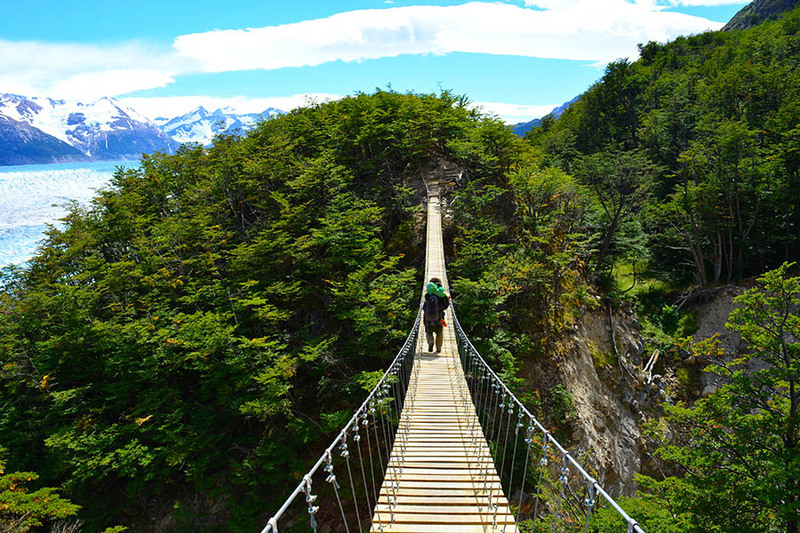 Today you will venture further south to Torres del Paine, one of the most famous parks in the Americas. You will be collected and taken by private transfer to Puerto Montt airport for your flight to Punta Arenas. On arrival, you’ll be met and driven 5 hours to your hotel Tierra Patagonia and check in for a 4-night stay. 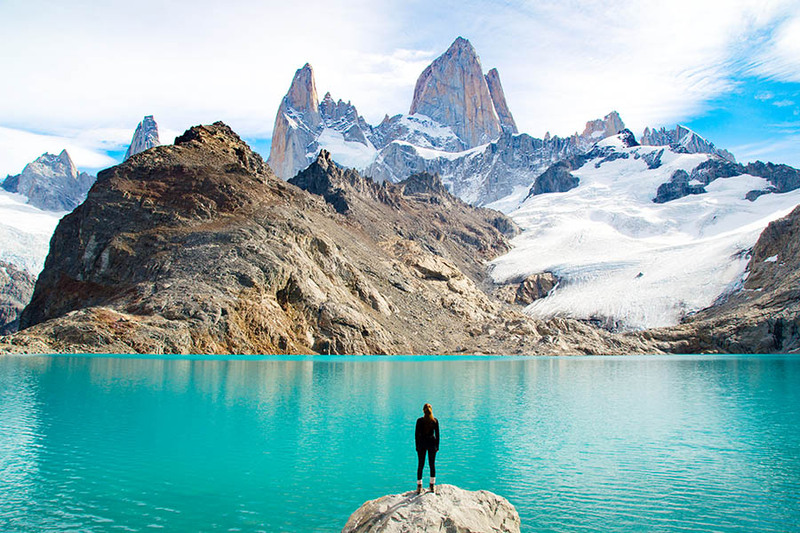 Torres del Paine is best known for its steep granite towers and the Great Paine Massif that is surrounded by glaciers, river rapids and beautiful emerald lakes, with many rewarding hiking trails, lookout points, flora and fauna. Tierra Patagonia is a beautiful, luxury hotel offering full board and a wealth of family-friendly activities to choose. Your guide will help you select tours to suit your interests so that the whole family can make the most of this stunning region. After a lovely breakfast, you will be picked up and taken to Punta Arenas airport for your flight to Santiago. Once you land, you’ll be met and driven to your centrally-located hotel to check in for a 2-night stay. This morning, you’ll be taken on a private tour of the city to visit the most famous landmarks, markets and to taste and drink some of the country’s specialities. The tour includes a short hike on San Cristóbal hill where a series of interconnected paths take you to the best lookout points for views of the city and the Andes You will be amazed by the lush vegetation and variety of avifauna right in the middle of the city! Today you will be collected after breakfast and taken to Santiago airport for your flight back home. 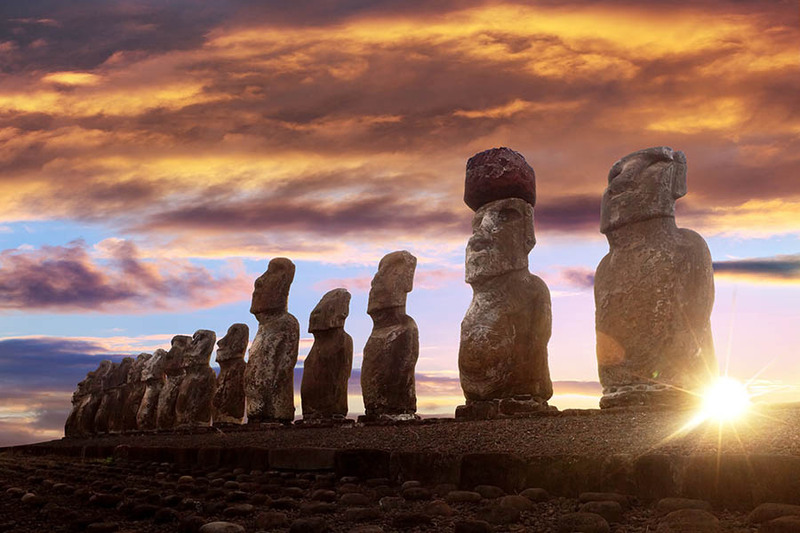 The best time to travel to enjoy this itinerary to the full is between mid-September to early April as this is the best time to visit Patagonia. Do consider the Altiplano winter between January and March when the Atacama’s weather can be more unpredictable with heavy rains. Fourteen nights in 5* standard accommodation.